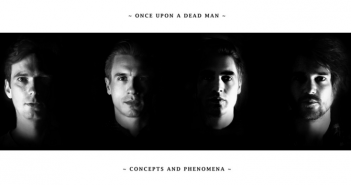 The Edge caught up with Edd Simpson from Once Upon A Dead Man to discuss their debut EP, ‘Concepts and Phenomena’. 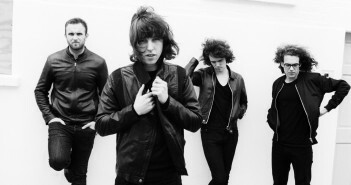 Catfish and the Bottlemen ended their 12-date UK tour on a high at Southampton’s O2 Guildhall (12/11/15). 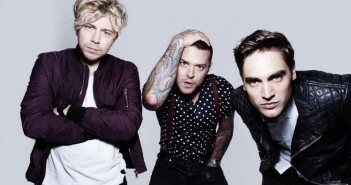 Our writers offer their thoughts on the news that Busted have reformed with Charlie Simpson in tow. 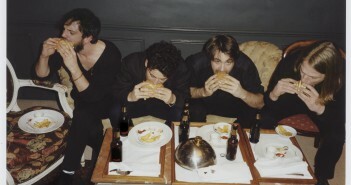 Indie-rockers The Vaccines will play at Brixton’s O2 Academy on the final date of their winter UK headline tour (26/11/15). 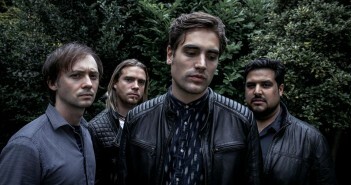 Fightstar return triumphantly to the live circuit with brutal new material and huge amounts of future promise (18/10/15). 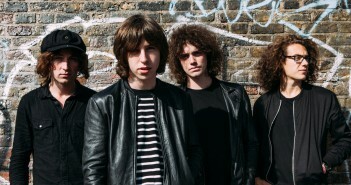 Catfish and the Bottlemen will play the final date of their sold out UK tour at the O2 Guildhall in Southampton (12/11/15). 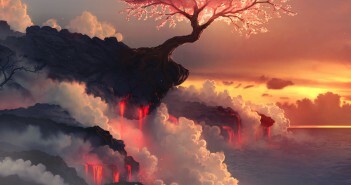 Fightstar release their fourth studio album ‘Behind The Devil’s Back’ after returning from their 6 year hiatus. 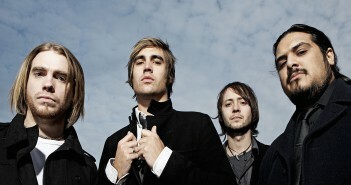 Fightstar will play at Southampton University in support of their upcoming album (18/10/15). No Devotion release their full-length debut album, Permanence. 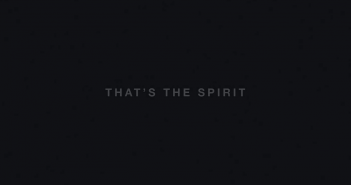 Bring Me The Horizon release fifth studio album ‘That’s The Spirit’ – and it’s not what you were expecting. Young Guns release their third studio album, Ones and Zeros. Enema of the State, on the other hand, took the impish, roguish spirit of punk and gave it a shiny pop gloss, renewing the pop-punk genre. We’re at 1989 in our 40 Days of Rewind, and Lizzie Cooper-Smith will be taking on Nirvana’s mighty debut album. Future Hearts is sure to be a hit with the Baltimore quartet’s current listeners, but it is not the game-changing album it could have been.